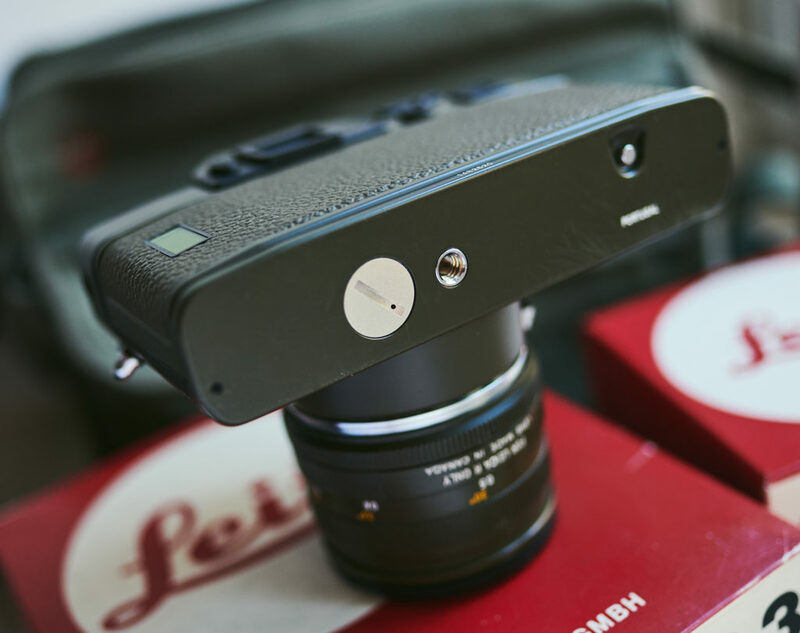 To make this clear. 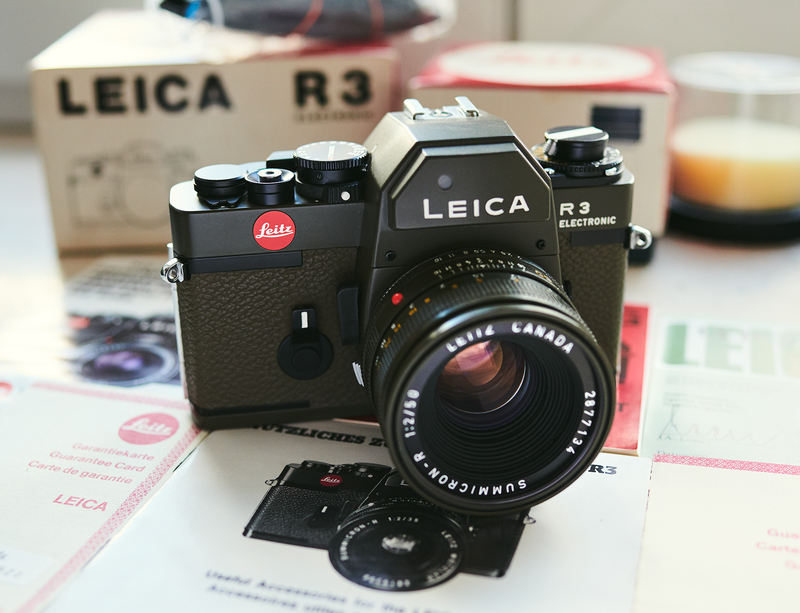 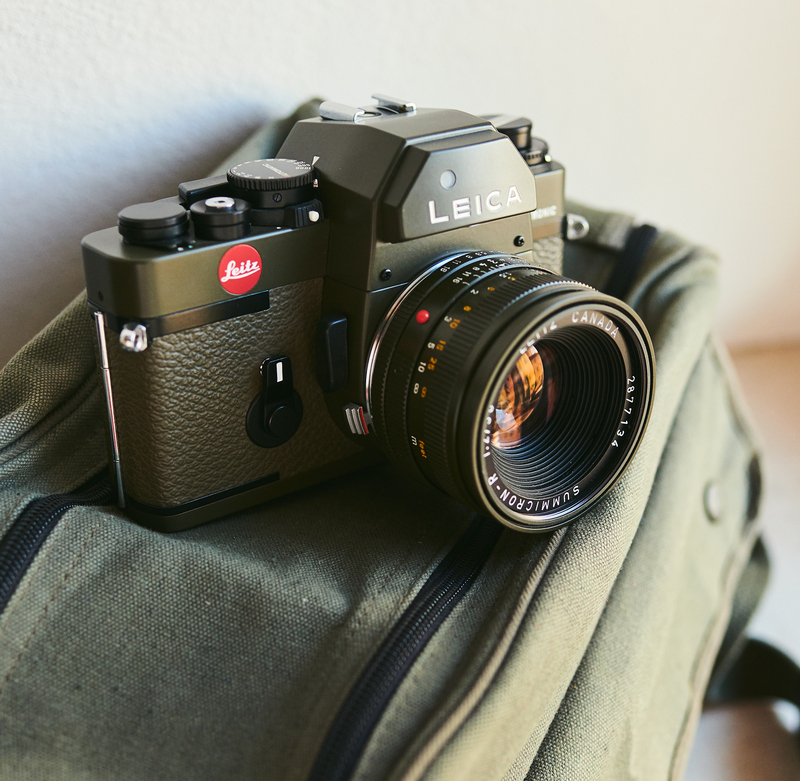 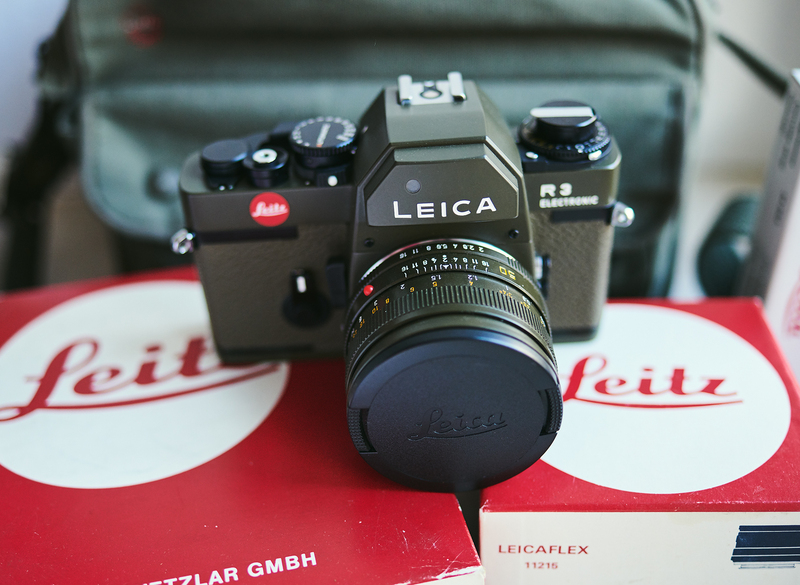 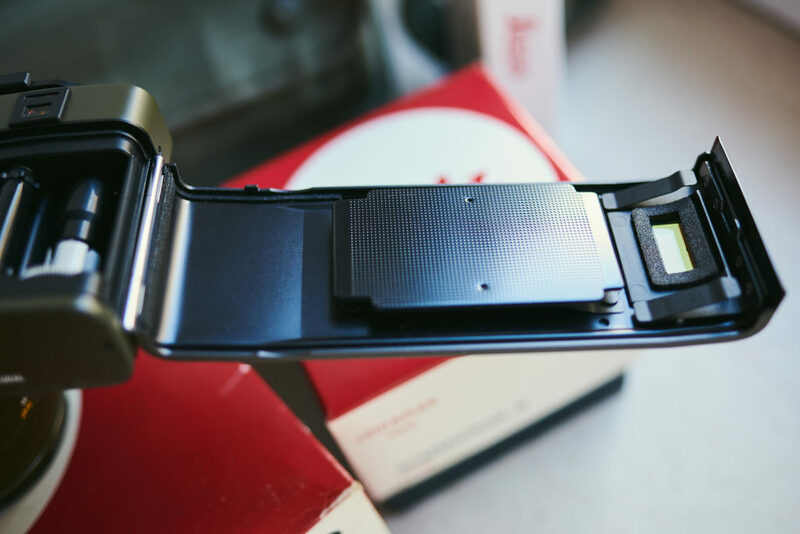 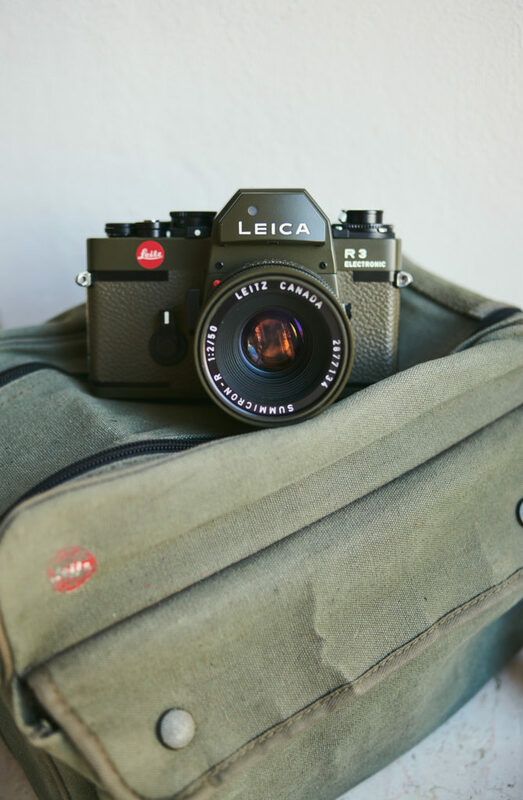 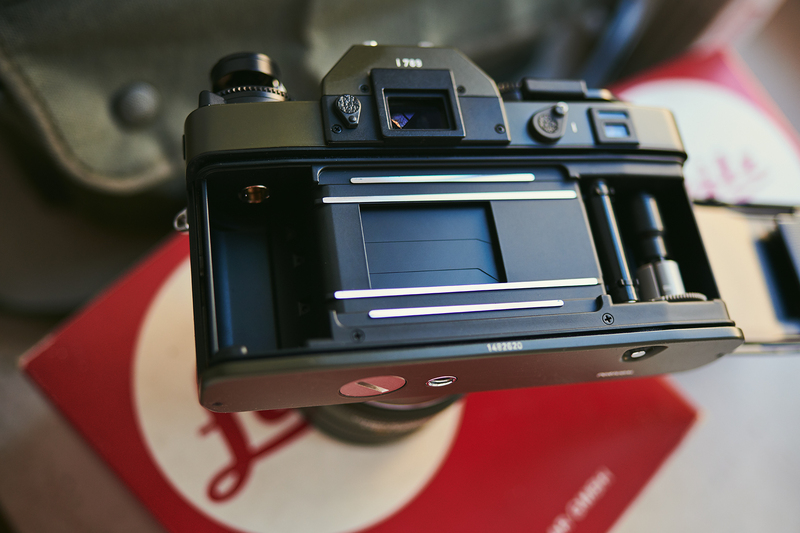 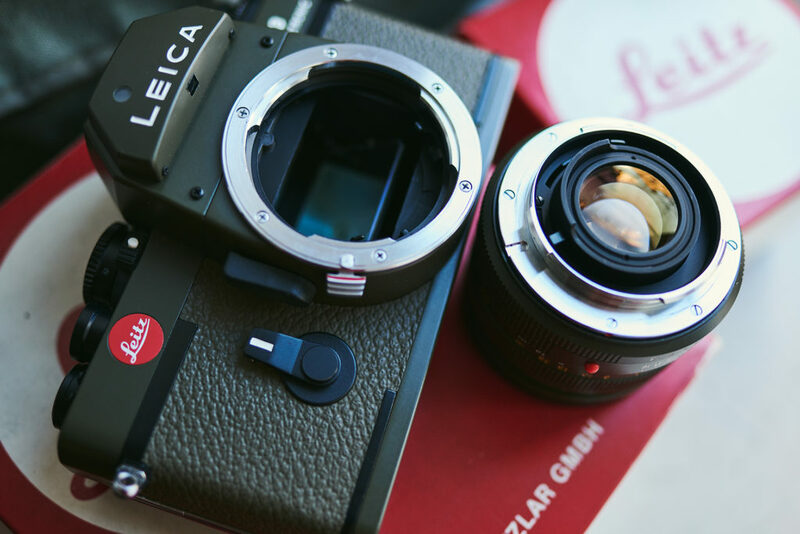 If Indiana Jones would have to choose a Leica, then it would be this one. 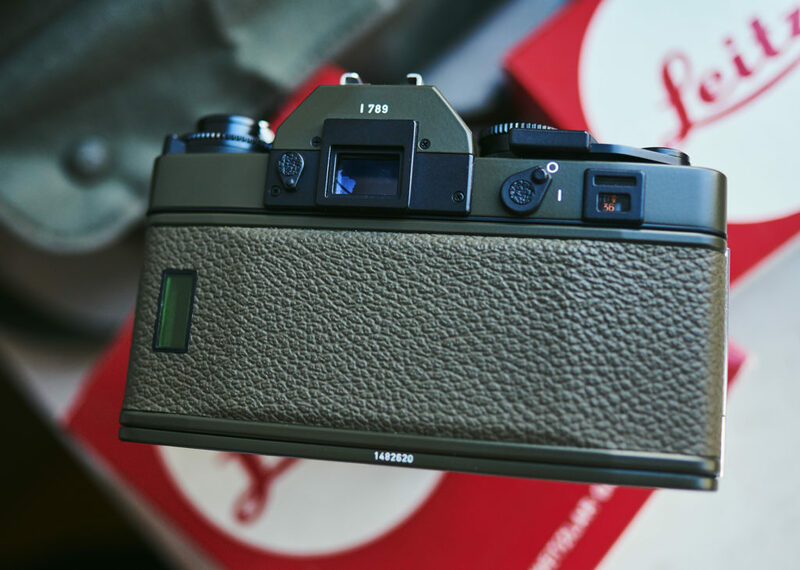 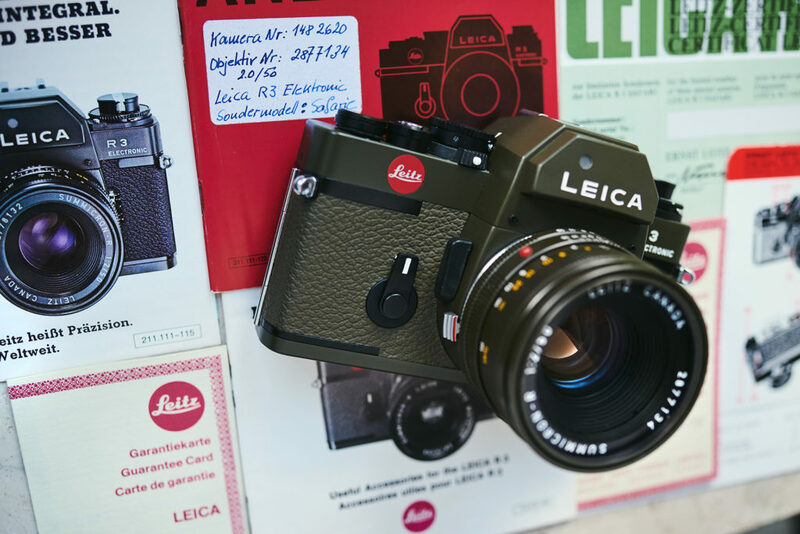 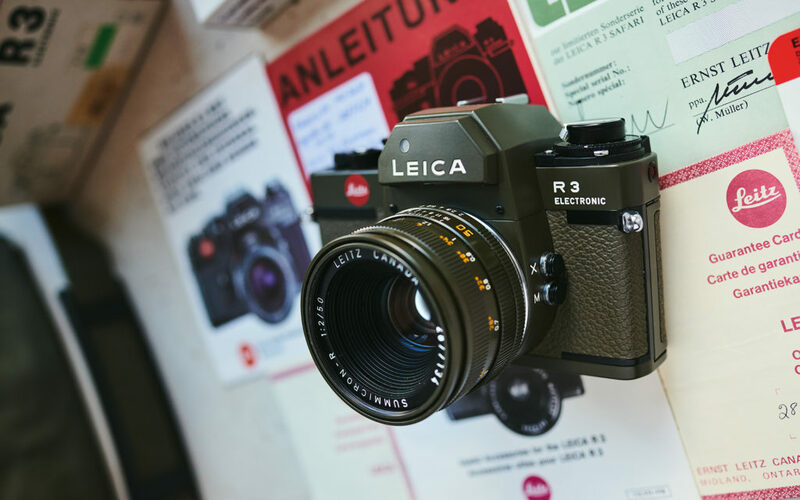 The olivegreen Leica R3 Safari, only produced between 1977 and 1979 in a limited edition. 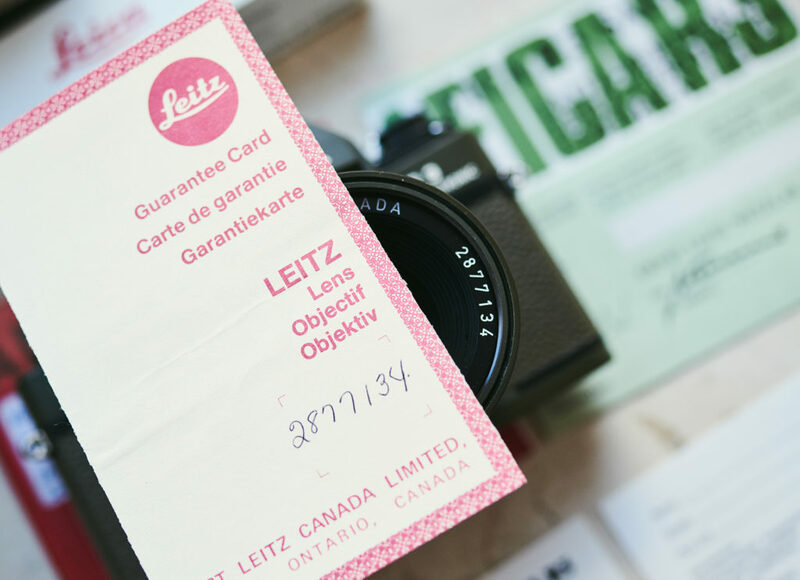 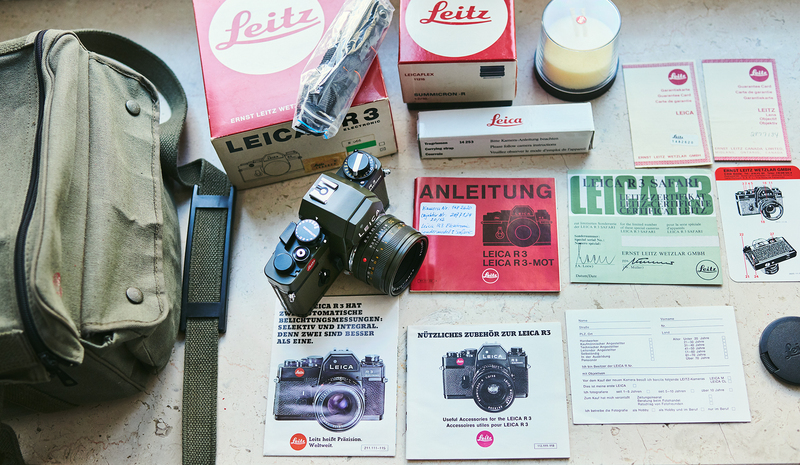 This professional analogue SLR comes as a fullset with original guarantee-cards of body and lense, user manuals, boxes, the original Safari camerabag, and is in mint condition itself. 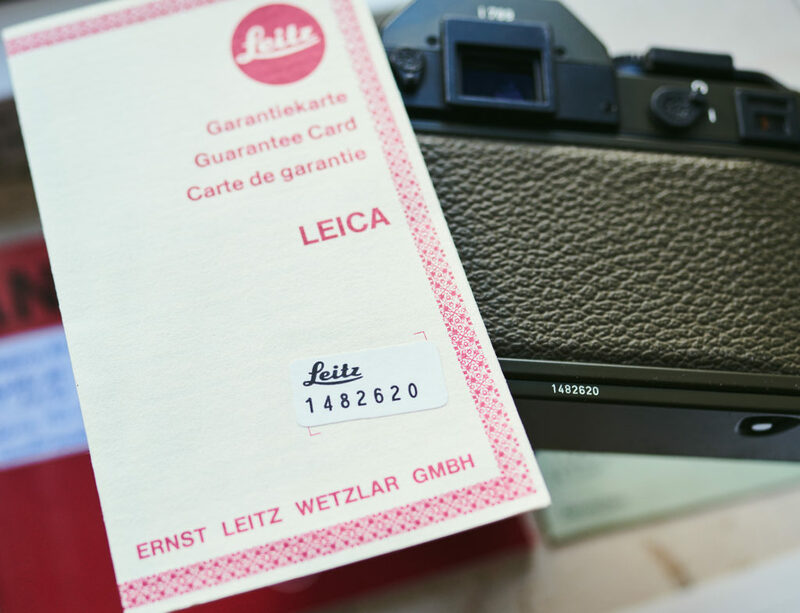 All numbers of this rare collectorset are matching. 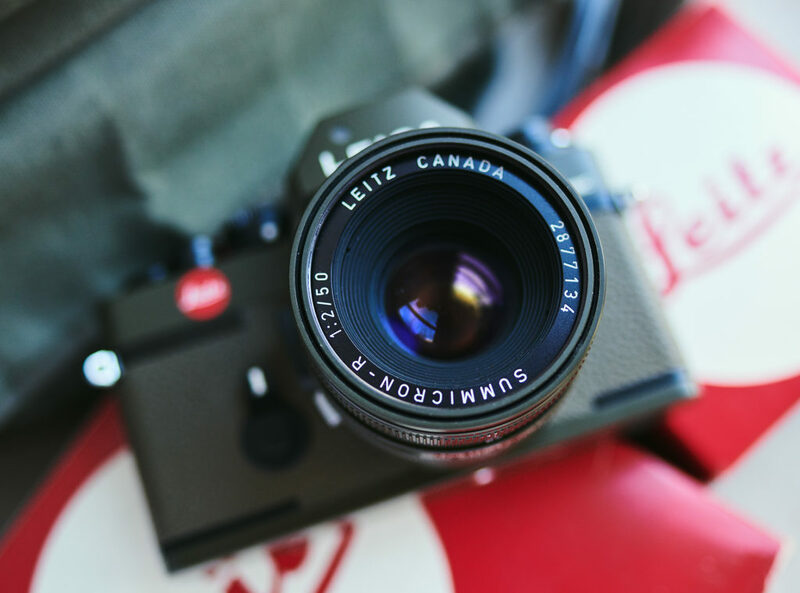 The camera must have been used only very rarely as it doesn´t show any signes of use, only the baseplate has some slight scratches, maybe from putting it in and out of the showcase. 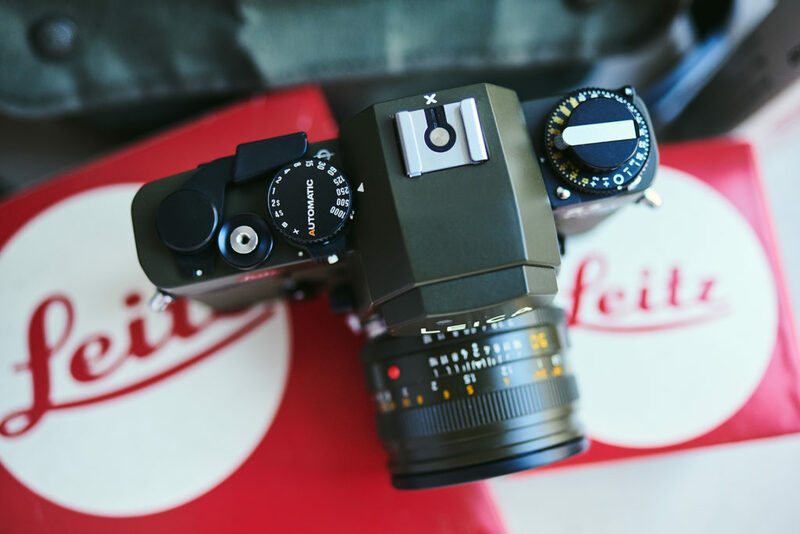 We have added a new battery for the electronic shutter and all speeds are working perfectly, as well do all f-stops of the Leitz 1:2 50mm Summicron. 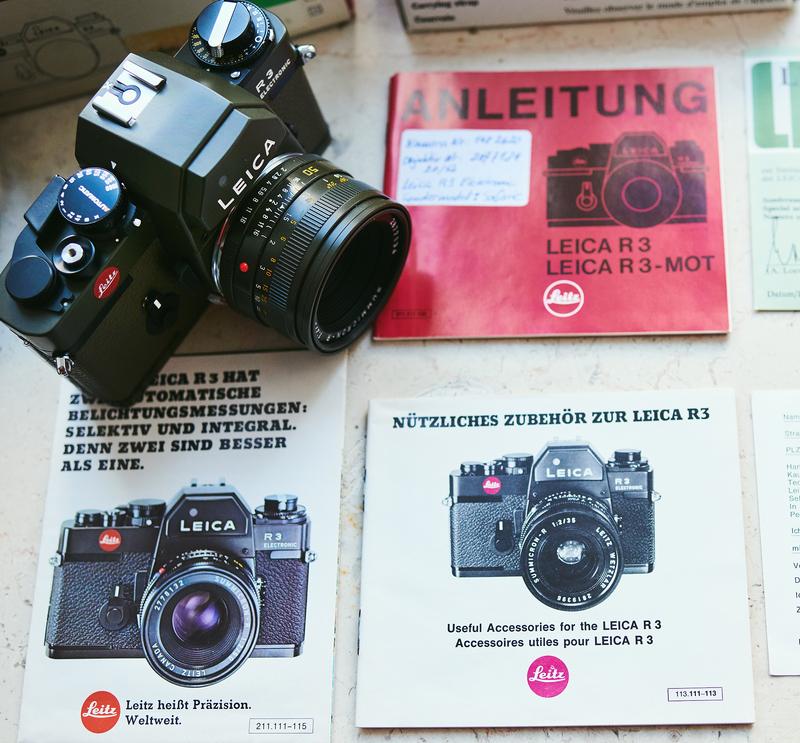 We will add two 35mm films to this awesome set, so you could immidiately start to shoot. 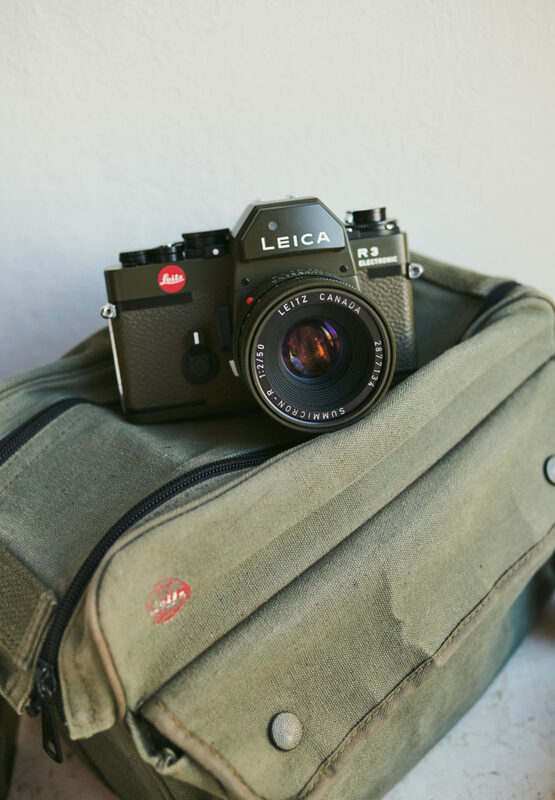 Either Lions and Elephants if they are currently around, but also your family and friends would make it.